This professional corporation, Body Image Physical Therapy & Fitness, PC (BIPT), was established on August 30, 1988 in Aurora, Colorado. 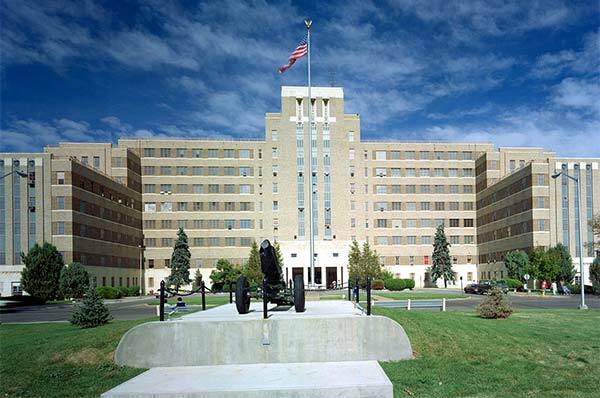 The original owners, Christina Price, Bruni Slinn and Linda Morris worked together for 4 years prior (1984-1988) to this incorporation, at Fitzsimons Army Medical Center (FAMC) in Aurora. They treated active duty personnel, retirees, and their families, as well as Native Americans from Colorado and multiple surrounding states at FAMC. Duties included in and out-patient physical therapy (PT), as well as program development for pool therapy, running injuries, back care program, pre- and post-natal education and exercise. Patients included those with pre- and post-op orthopedic and neurological issues, closed head and spine injuries, amputations, fibromyalgia, arthritic conditions and other types of chronic pain. The plan to open a private practice PT clinic in Aurora was born out of the combined ambitions of Christina Price, Bruni Slinn and Linda Morris to continue to work together beyond the scope of the military installation where they met. During the process of preparing soldiers for duty, caring for their injuries, and caring for their families, these therapists were exposed to many unconventional injuries, in addition to the ones generally seen in a PT clinic. Treating within a teaching facility also allowed them unique opportunities to observe surgeries and participate in grand rounds with surgical staff and their interns. Their reputation as a forward thinking PT department gave them the freedom to establish any program they felt might benefit their patients, and enhance performance of the soldiers who passed through their department. Programs formulated and established by these PTs included: Back care and ergonomics, prenatal and postpartum care, pool therapy for chronic pain and post-surgical knees and spines, running shoe and running analysis for injury prevention, and Physical Therapy and the rheumatology fellowship program. In 1988, Linda Morris, Christina Price and Bruni Slinn developed the business and marketing plan for their new company, each contributing personal funds and also acquiring loans from family members to start the company. Within the first 5 years, all loans, promissory notes and equipment leases were paid in full. When Linda Morris retired, the Christina Price and Bruni Slinn, agreed to a purchase agreement for her shares. The remaining two owners continued in the business until December 2013 when Bruni Slinn sold her interest in the business to Christina Price.